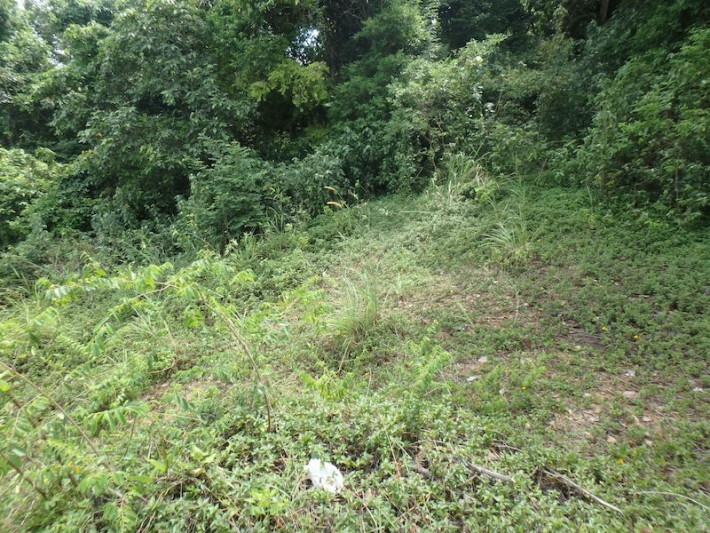 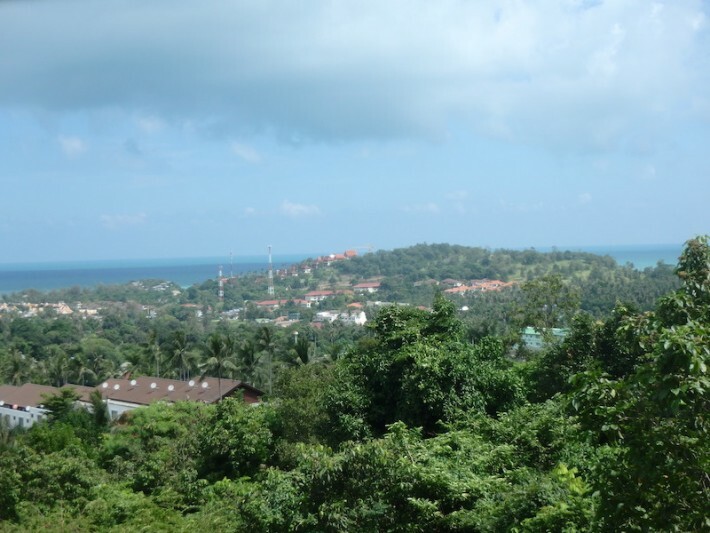 A fantastic opportunity to purchase 0,46 rai of Koh Samui land for sale on a gentle hillside with breathtaking sea views in the sought after and popular location of Plai Laem, with an array of private villas in the surrounding area and just minutes away from many attractions, restaurants and beautiful sandy beaches. 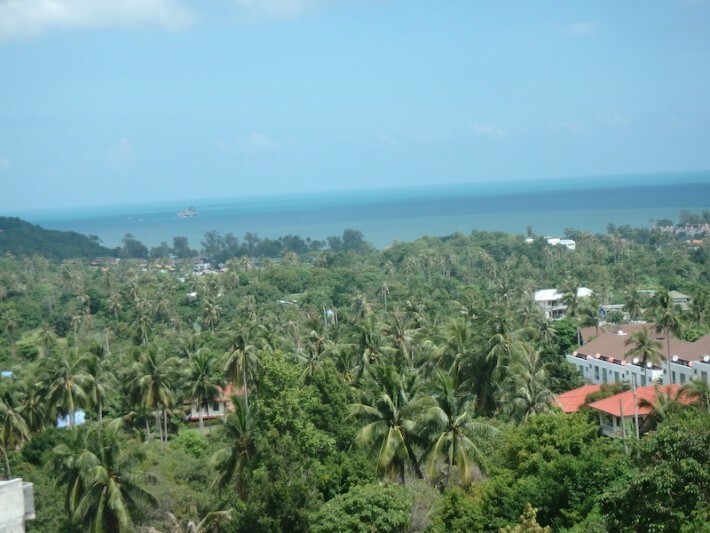 The numerous boutique shops in Fisherman’s Village and The Wharf in Bophut along with the nightlife of Chaweng are both a 10 minute drive way in each direction. 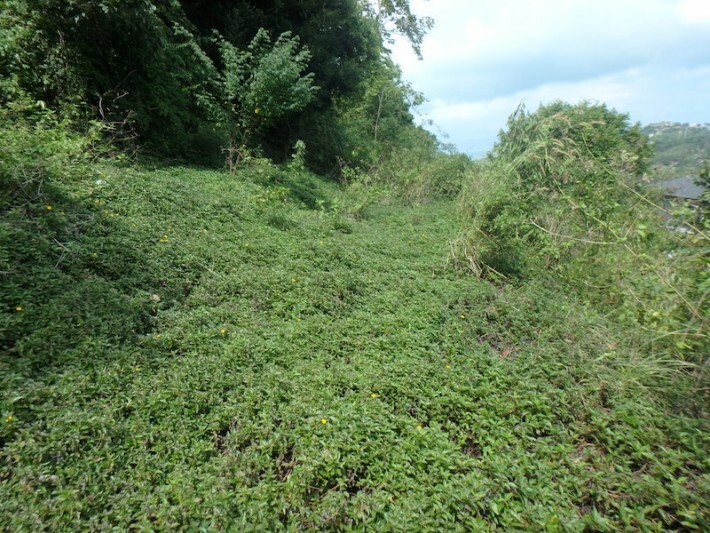 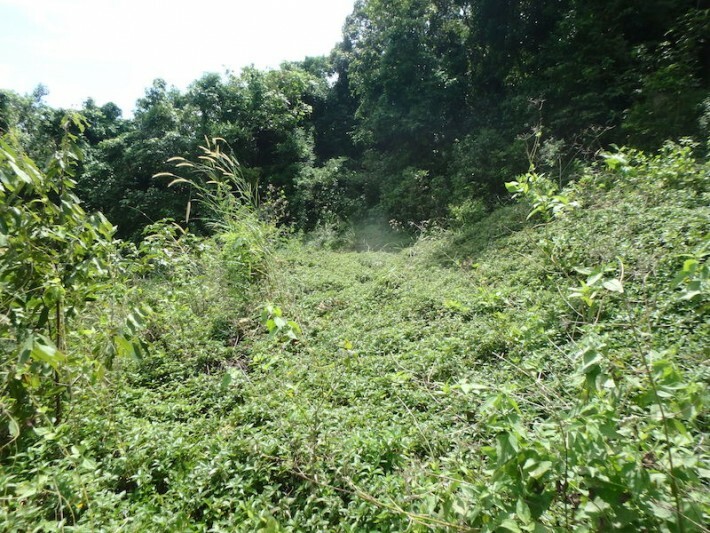 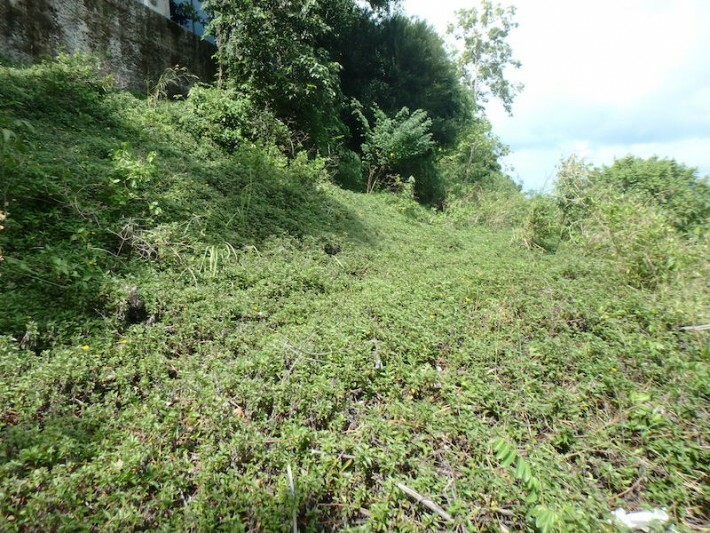 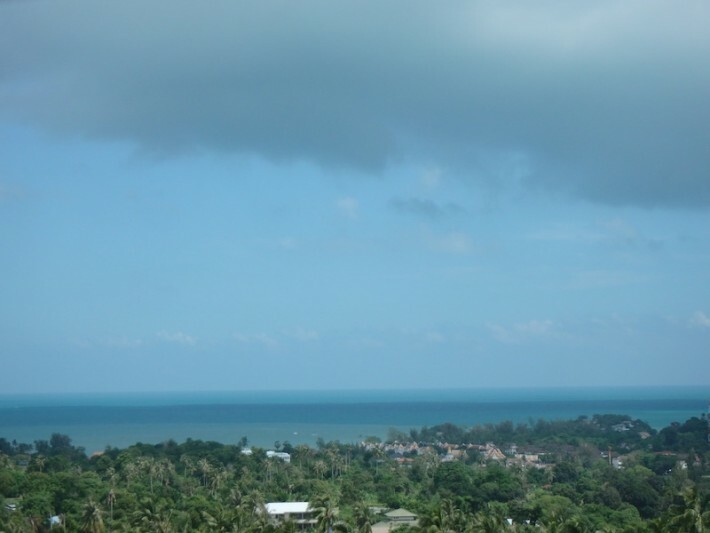 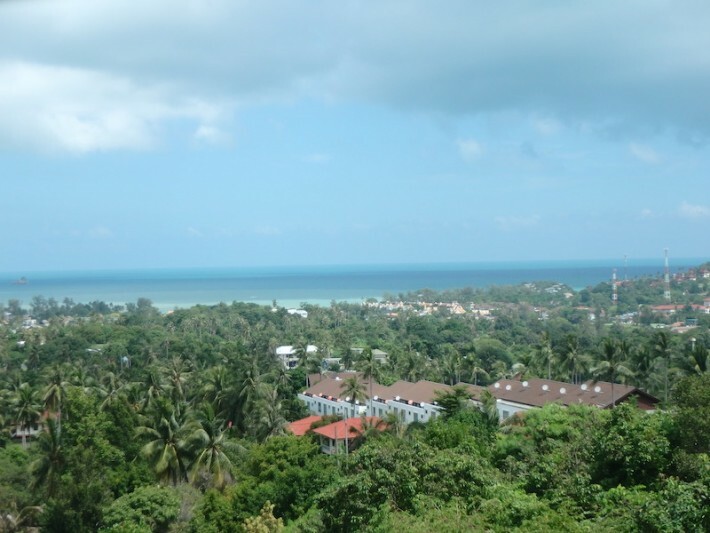 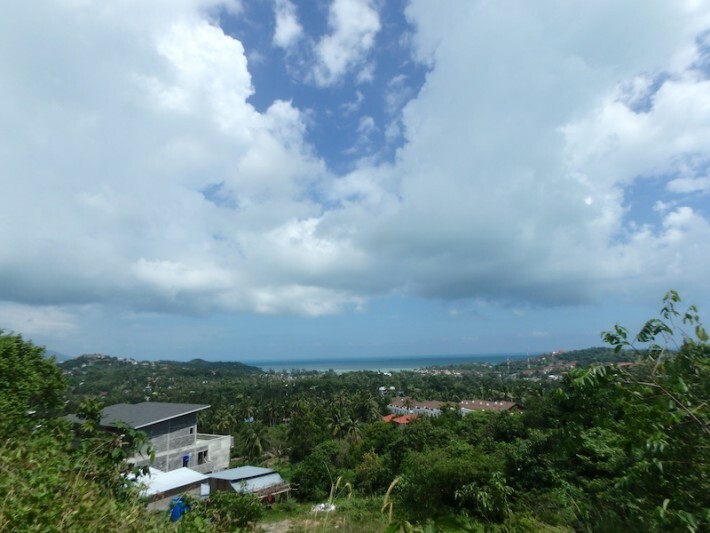 The Koh Samui land for sale is easily accessed by a public concrete road, 3 phase underground electricity and water are on site. 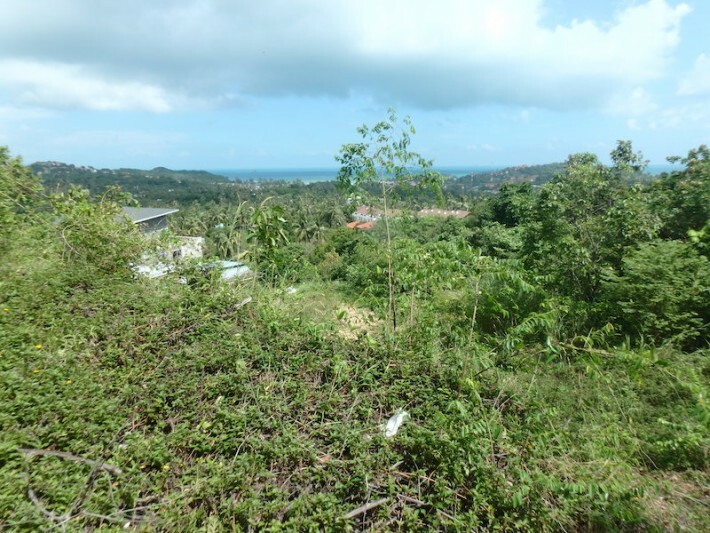 A great spot to build your private sea view villa.